Podolsky designed this renovation of a 56,000 SF former hotel into an office building. 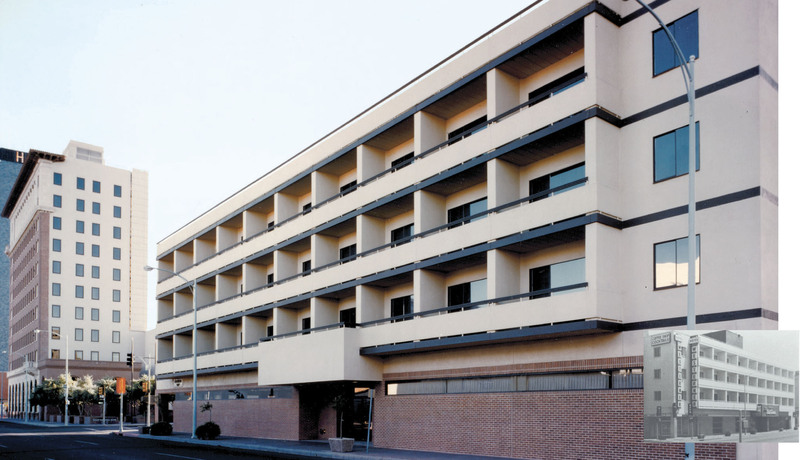 The exterior skin was designed to be compatible with an adjacent bank building since they would be the primary tenants. 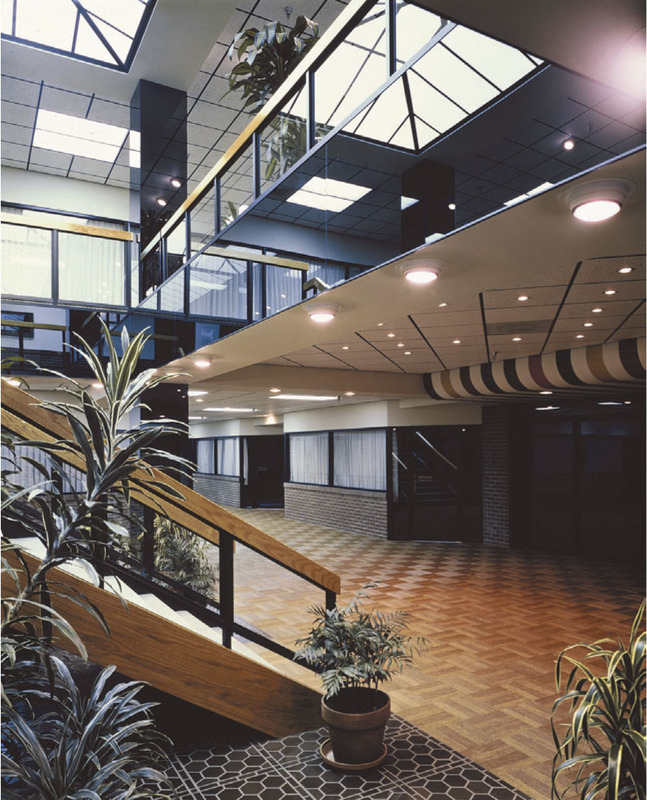 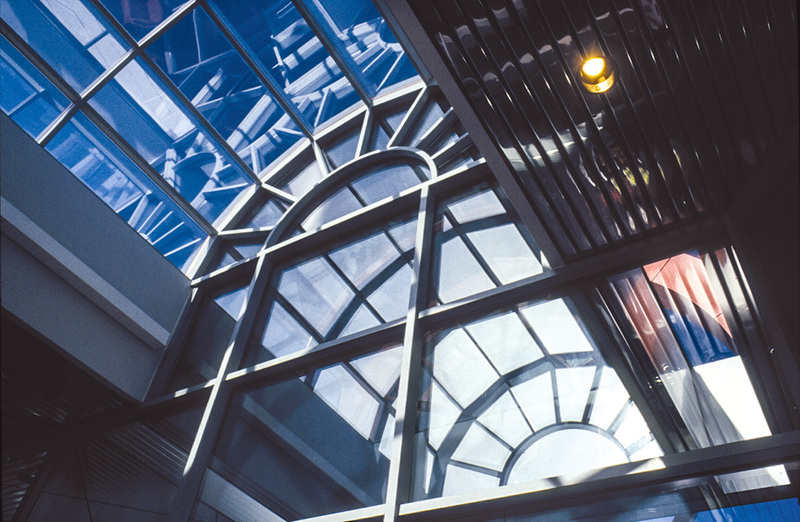 The interior was designed to accommodate retail on the ground floor and offices on the upper floors. The interior design also included a central staircase to provide a grand access to a new restaurant located in what was the former basement. 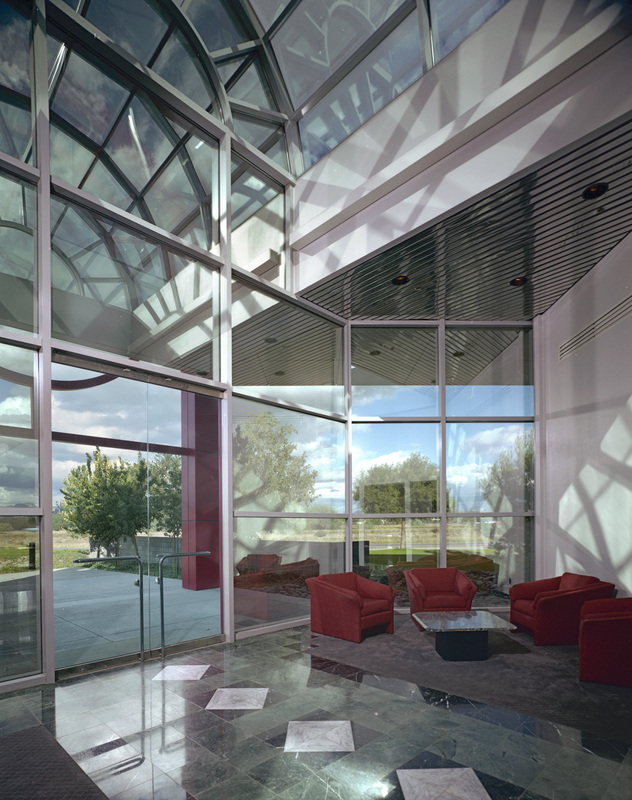 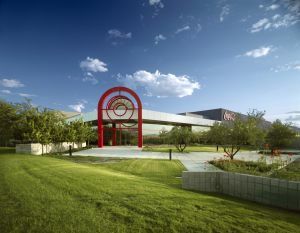 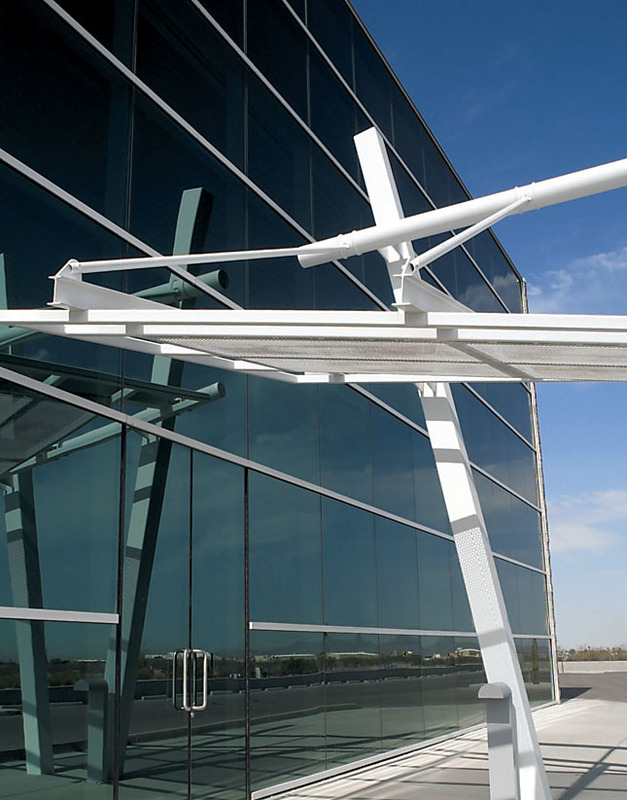 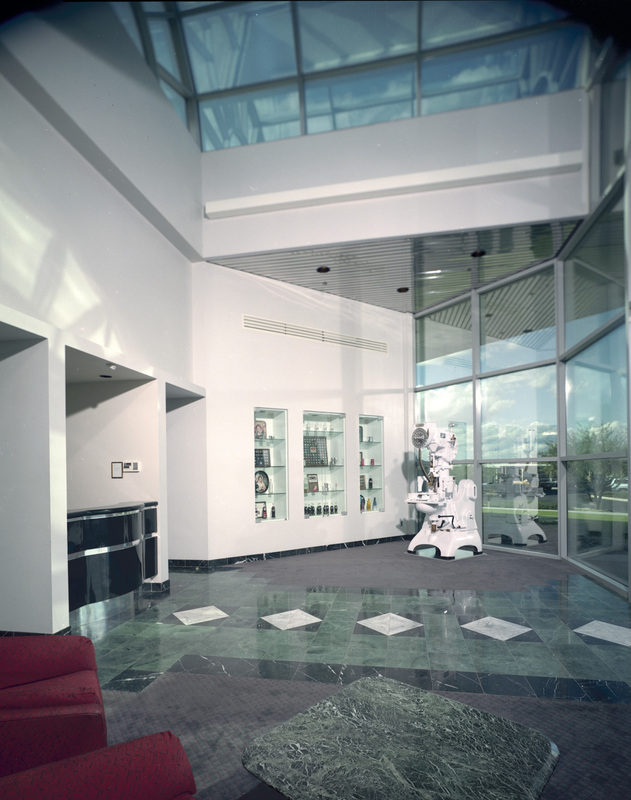 Podolsky designed a large office building for Coca Cola on this master-planned 15-acre site. Careful attention was given to interaction and possible conflicts between vehicular and pedestrian traffic patterning as the site also features warehousing/distribution, vehicle/vending repair as well as bottling operations.. 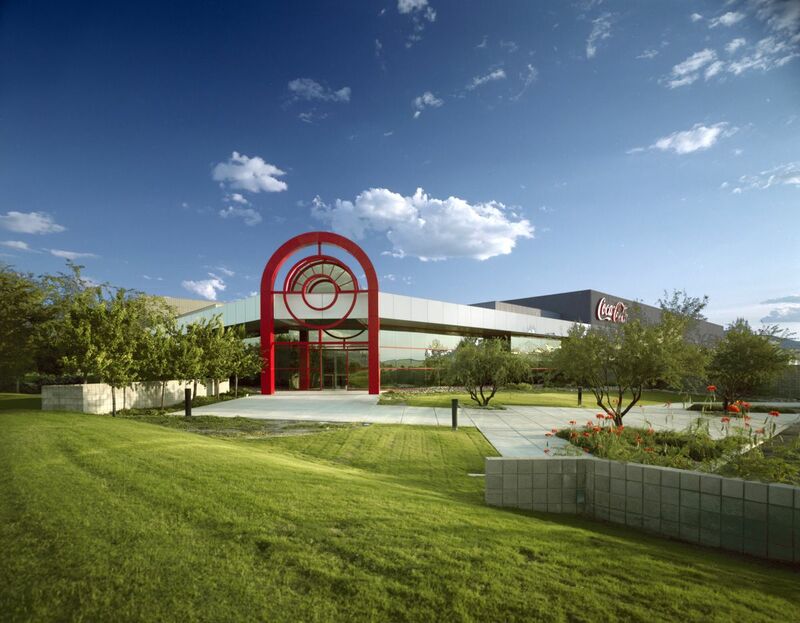 The client’s mission statement dictated a tasteful high profile building such that while driving by on the adjacent interstate, a person would know that Coca-Cola had a presence in the Tucson community. 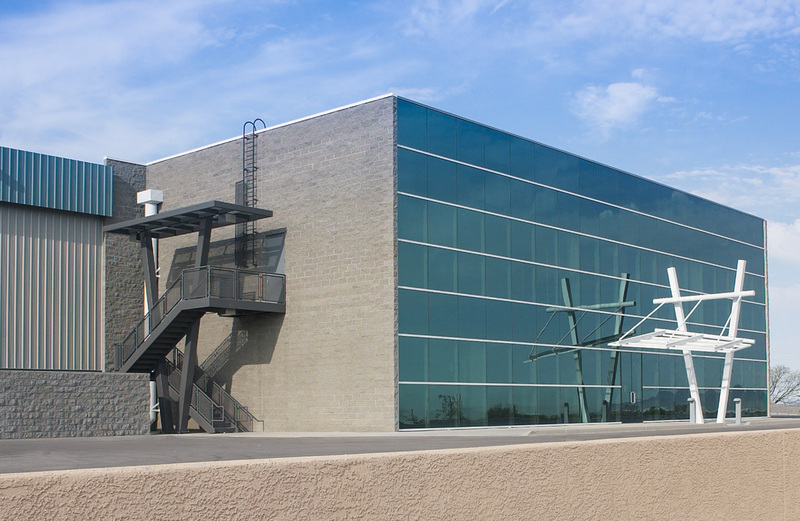 The building is constructed with exposed aggregate concrete panels. 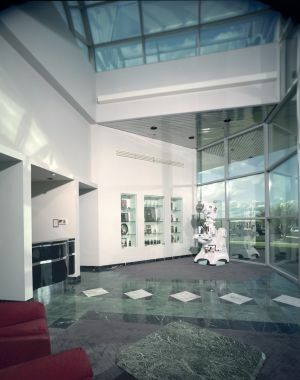 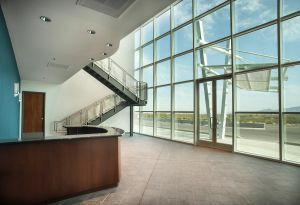 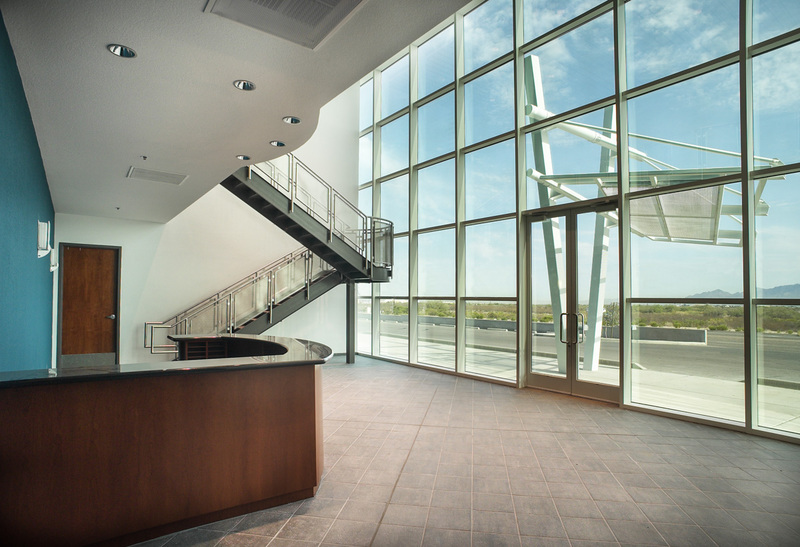 The entrance is highlighted by the use of high performance glass washed with recessed lighting for recognition after dark.